As one of the more famous African countries, Kenya provides an outlet for tourists which cannot be matched by any other country. 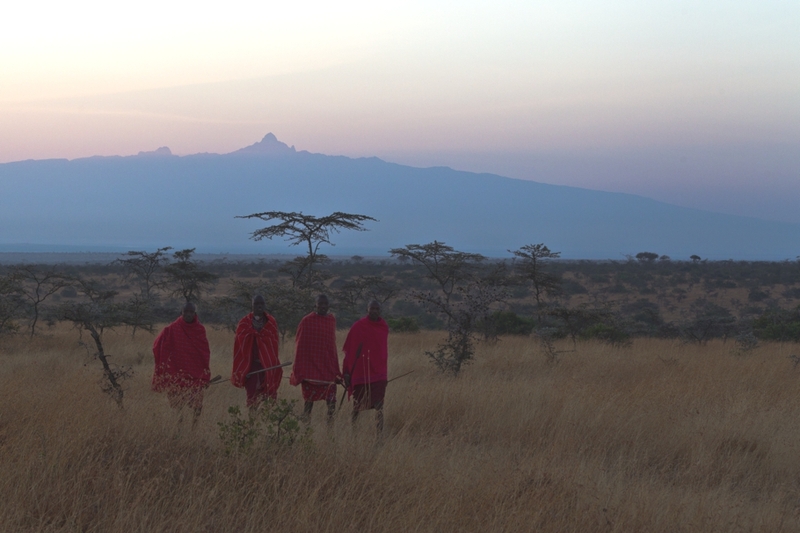 From mountains to plains, lakes to national parks; Kenya really does have it all. 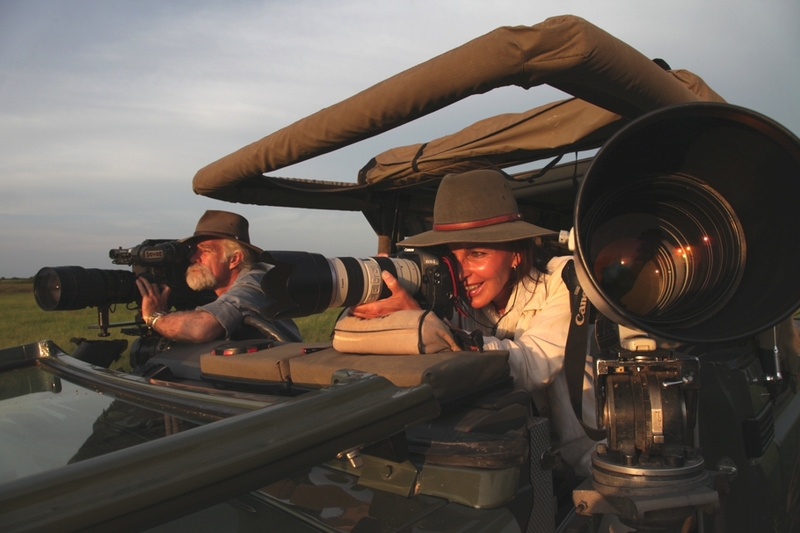 Tourists visit here most often to go on safari and see all the animals previously only seen on the screen or behind glass – to view the real thing in the wild is a much more exciting experience. Kenya also has a coastline on the Indian Ocean, meaning that even beach sunbathing seekers can get what they want out of a trip to Kenya. 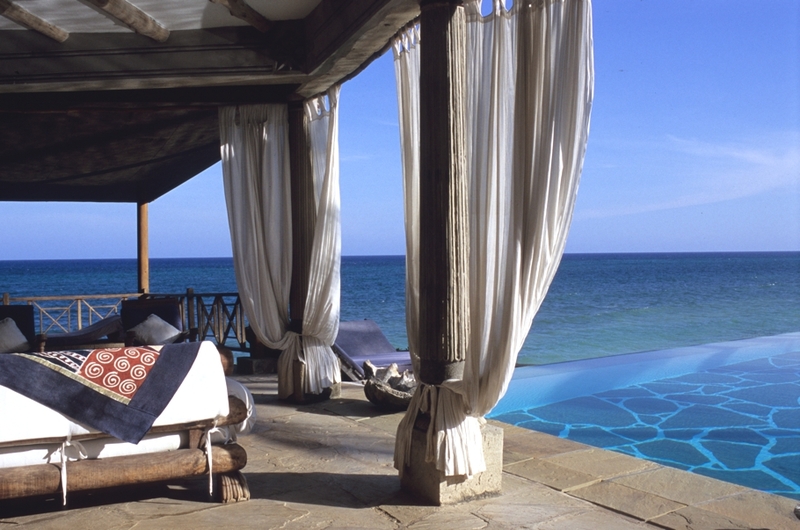 Luxury safari lodges as well as villas on the sea front, Kenya offers luxury accommodation that you couldn’t say no to. Eagle View is an eco-award winning safari lodge located in the Mara Naboisho Conservancy. Set on a spectacular escarpment in a remote and undeveloped part of the Mara, the lodge boasts gobsmacking views overlooking the Koiyaki River. This could be titled ‘Why I love Kenya‘ so be ready for some unabashed positive messages about the country. 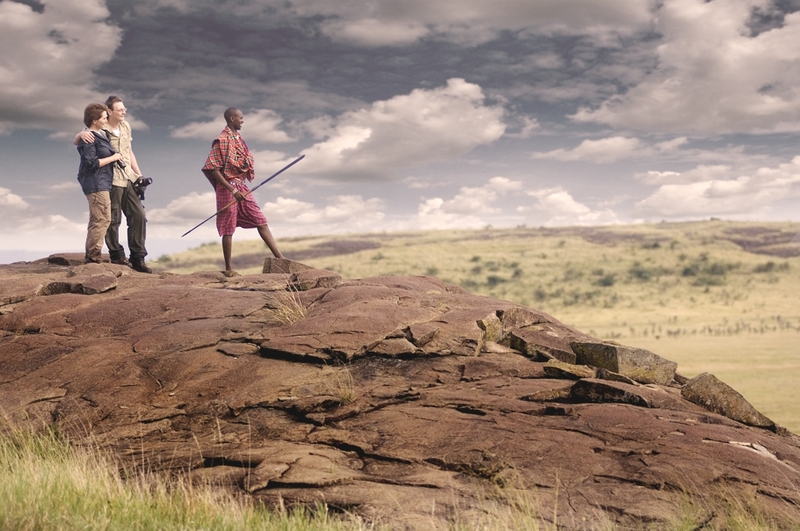 Kicheche Camps consists of four privately owned luxury camps in Kenya: Bush, Mara, Laikipia and Valley. 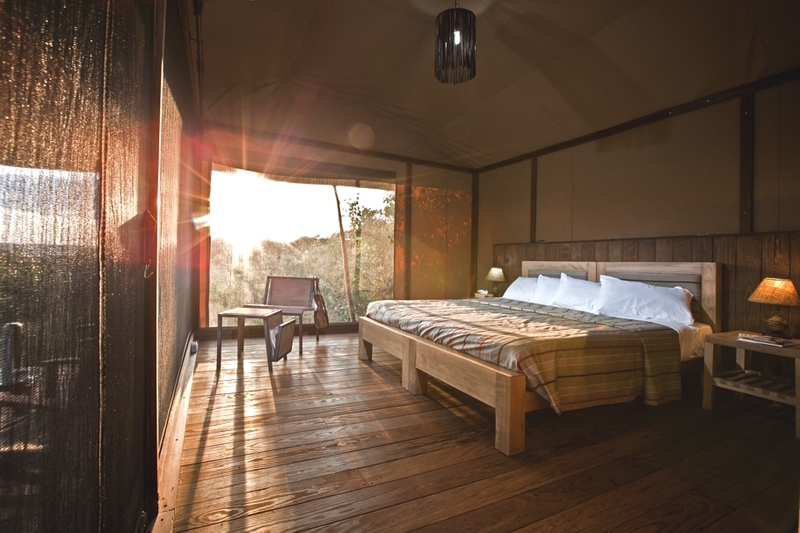 These luxury camps are located in outstanding wildlife conservancies and boast sweeping vistas of the Masai Mara. Sheltered on a coral cliff, above the talcum sands of Diani Beach, Kenya, Quintessentially Villa presents its stylish and secluded property, Alfajiri Villas.